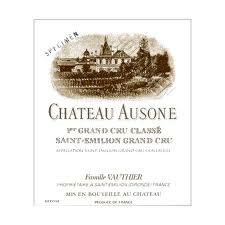 Ausone was awarded 96-100 points, while Lafite was awarded only 90-93 in the estate’s worst performance since its 88 points in 1993. The scores were described on Twitter as “incredible” and “making a lot of sense”. Lafite’s poor scores echo Liv-ex’s merchant round-up which pointed to the estate as the “disappointment of the vintage”. Parker described the vintage as “much better than I first thought and could turn out to be close in overall quality to 2001 and 2008”.